“Our life is shaped by our mind; we become what we think. Suffering follows an evil thought as the wheels of a cart follow the oxen that draws it. 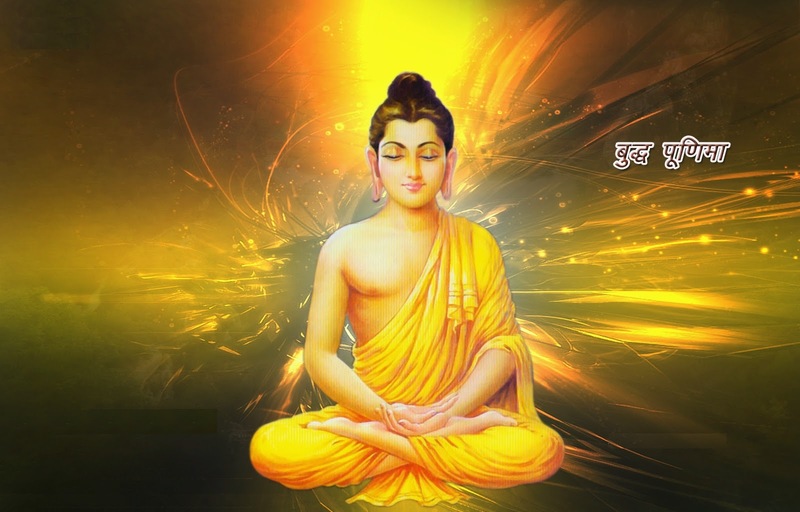 “A man asked Gautama Buddha, I want happiness. Buddha said, First remove I, that's Ego, then remove want, that's Desire. “If it is not truthful and not helpful, don't say it. If it is not truthful yet helpful, don't say it.